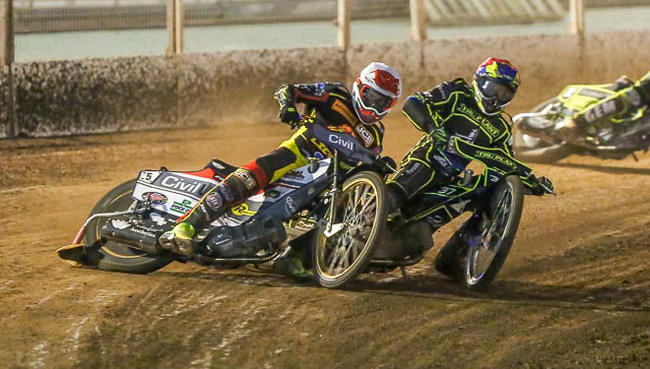 LEICESTER went down to a gutsy 48-42 defeat in a useful pre-Championship workout at Ipswich. Stewart Dickson’s men are now looking for a winning start to their competitive season when they face Redcar at home on Saturday. Said Dickson: “The boys worked really hard. It’s been a terrific effort. Scott Nicholls showed his liking for the Foxhall track with a stunning 15+1 haul in a performance which gives cause for optimism in the months ahead. They were hampered by the loss of star guest Rory Schlein, the former Ipswich man brought in to pep up their challenge, after his opening ride as a precaution following a Heat 5 spill. 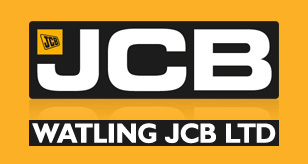 But a brilliant ride from Richie Worrall partnered by ex-Witch Scott Nicholls - in as a tactical sub - in Heat 9 got the Watling JCB Lions back in the meeting at 30-24. And there was a great battle two races later when home favourite Danny King enjoyed a thrilling duel with Nicholls to keep the home side six up. Worrall and Nicholls ended the night with a consolation maximum which sent the travelling Lions fans home happy. IPSWICH 48: Danny King 10, Cameron Heeps 8+1, Chris Harris 8, David Bellego 7, Drew Kemp 6, Richard Lawson 5, Jake Allen 4+1. LEICESTER 42: Scott Nicholls 15+1, Richie Worrall 10+1, Josh Bates 7+2, Ryan Douglas 6, Connor Mountain 4, Jack Thomas 0, Rory Schlein 0, Ellis Perks 0.